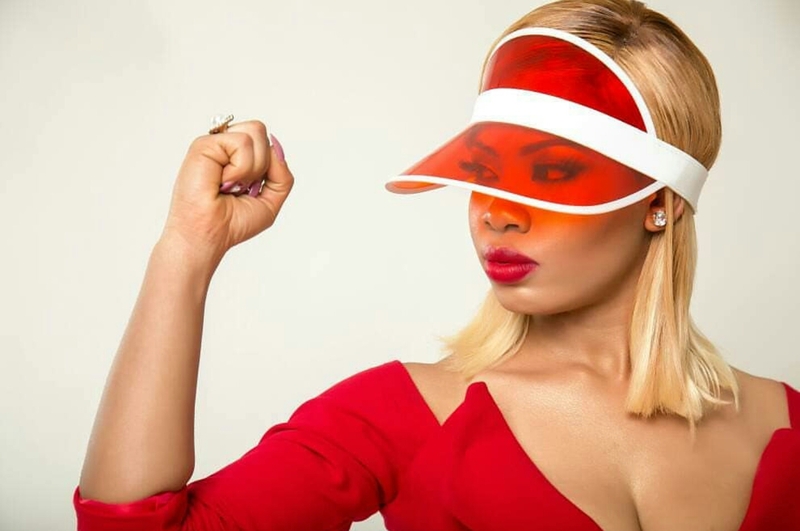 Big Brother Naija 2018 4th runner up, Nina Ivy, is plus one today, yaaay! The ex bbnaija housemate born on the 31st of May, is 22 years of age today. 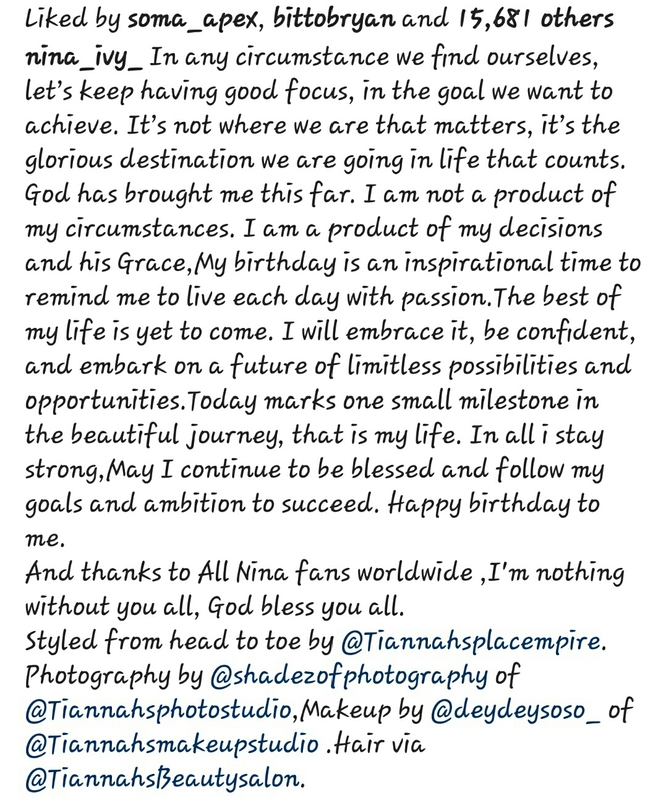 Recall few days ago, the young ambassador announced that she would officially be unveiling her hair brand 'Nina Empire' on her birthday, well the day has finally arrived and it promises to be fulfilling. Two days ago, She also promised five of her fans who are ninalovers to get her special invite to hair launch/birthday party.